Authentic and friendly meals at the foot of the Jura mountains, elegant and refreshing dishes at the lakeshores: this region's art de vivre adapts itself to the surroundings. How pleasant to change from one atmosphere, natural setting or altitude to another, all within one region. 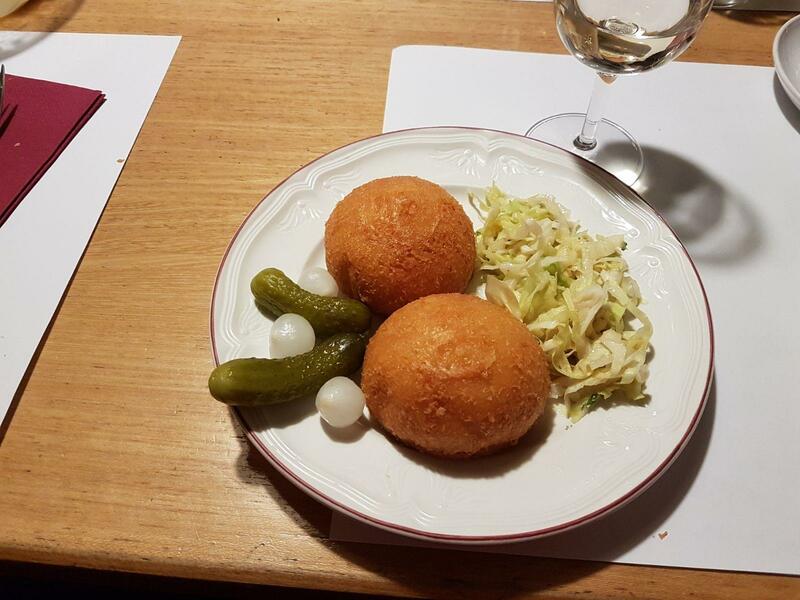 Nyon and its region offer this diversity, be it in terms of landscapes or dishes. Within one day, you can enjoy fish from Lake Geneva on a terrace at the waterfront at lunchtime and a traditional meal in a typically Swiss setting in the evening. The only thing they have in common: the delicious wines from the La Côte AOC vineyards, the canton's largest.